Features include built-in Class D amplifier modules providing an amazing 1000W of power to satisfy the most demanding applications, whilst the user-friendly DSP allows 4 x EQ preset selection to perfectly tailor the performance of your X-LITE to your sound requirements. In addition, the X-LITE series is truly versatile, offering a professional control panel that allows you to set up configurations with or without subs. Even better â if you do want to extend theÂ X-LITE low frequency response, you can do so with the dedicated X-SUB 18" powered subwoofer. 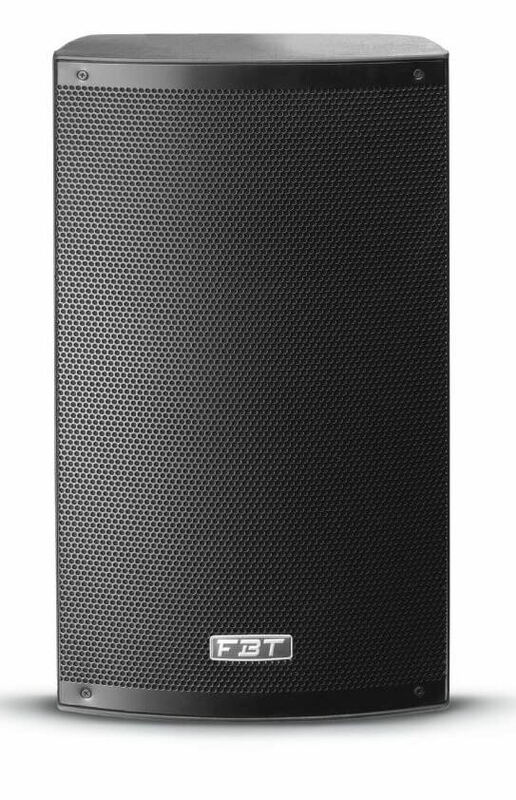 With 4 in built DSP settings - Original/Live, Floor/Vocal, Club & DJ - these speakers can be adjusted to suit a range of uses. They are what I was looking for, and good value.